Meet the world's coolest coding kit. The best of coding & robotics. 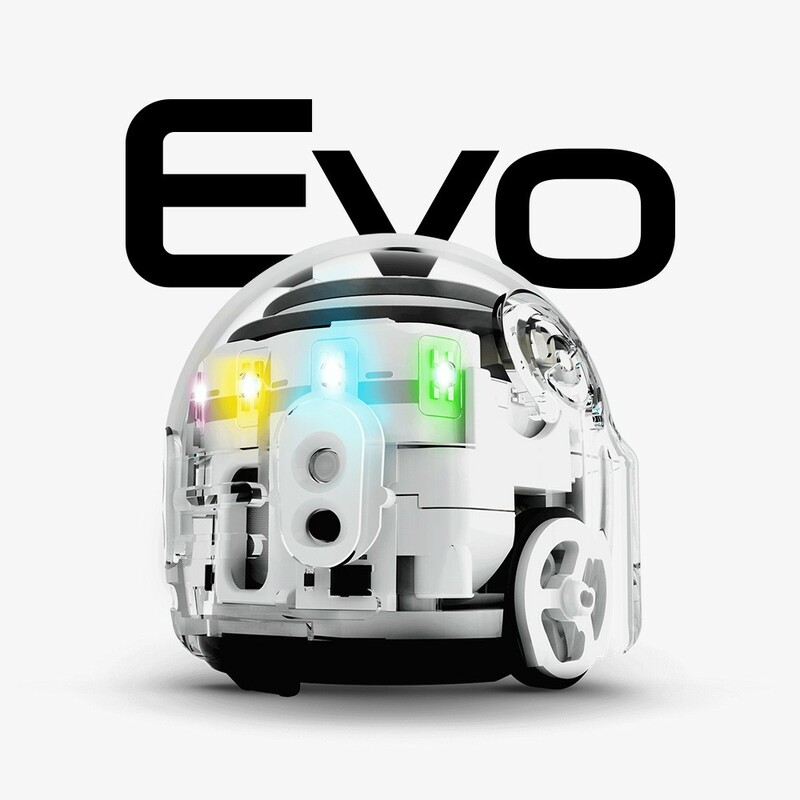 Evo is a cool, app-connected robot with a surprising creative spark. Code and control light, sound and movements. 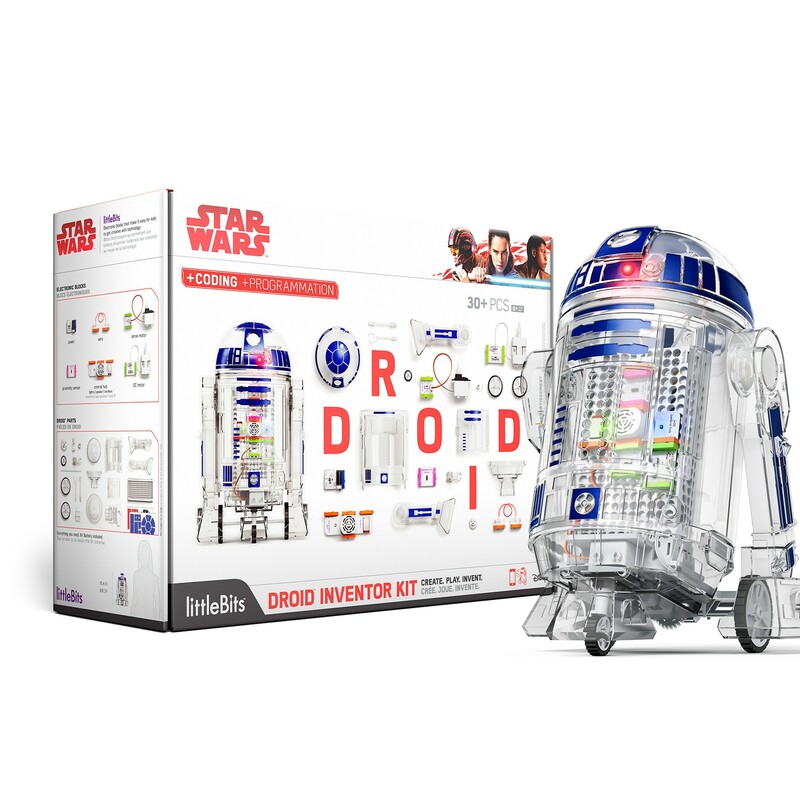 Kids create their own Droid and bring it to life using littleBits electronics blocks. Control the Droid and take on 22+ missions with the free app. 3D printing in the classroom? We’ve got you covered. Everything you need to master teaching 3D design & printing. 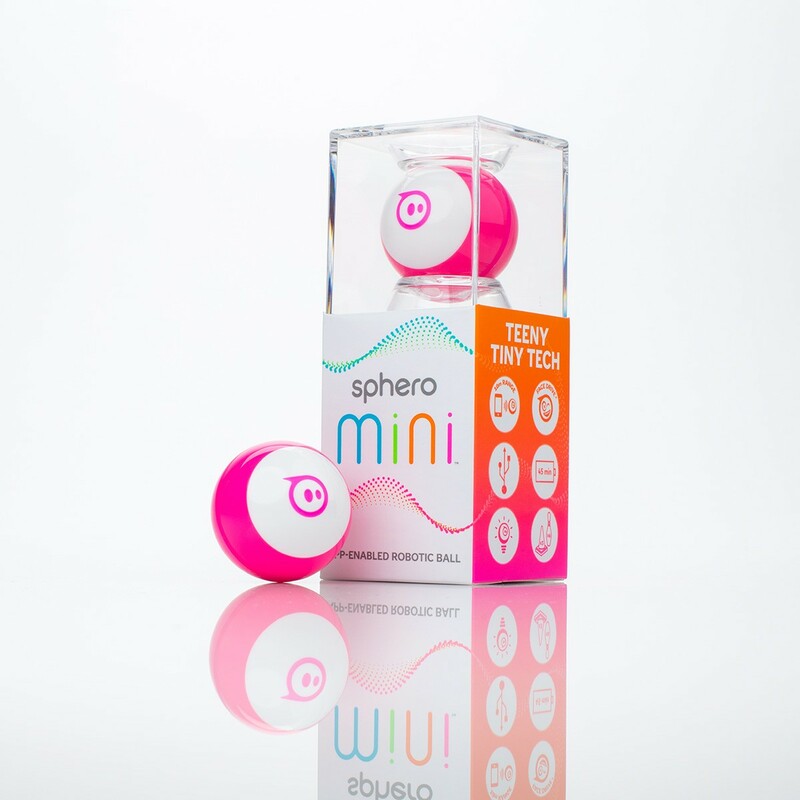 Our products are helping shape the tech leaders of tomorrow. 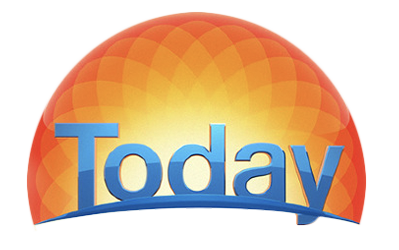 Michael Nixon talked to Trevor Long and The Today Show hosts about coding and The Amazing Annoyatron. We’ve got a very aesthetic feed.